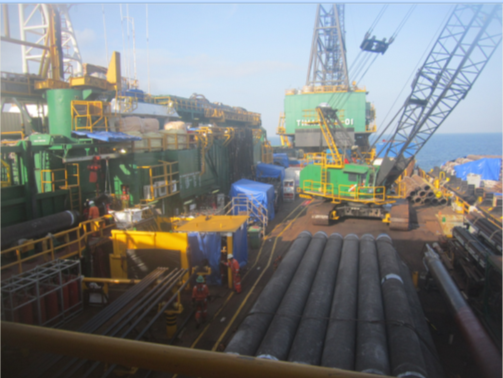 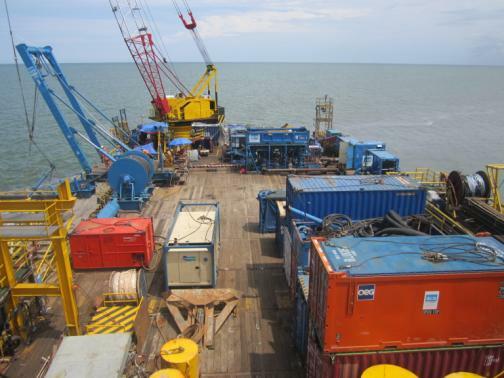 Working with PT Timas, OCS provided Construction Management and Field Engineering support during the preparation and offshore installation execution. 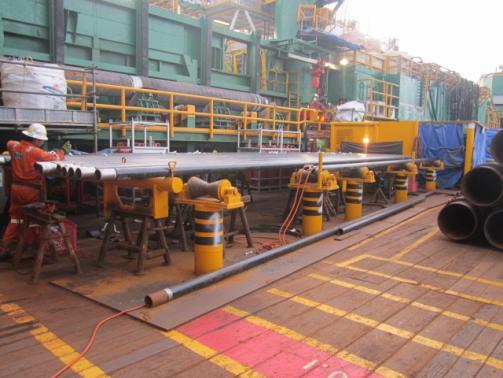 Apart from the regular pipelay campaign readiness, the piggy back pipelay operations demands careful planning of the barge deck layout to ensure the synchronization of 24” and 4” pipelay during each pull as well as to ensure non of the 4” stations ends up as the critical path station including the additional stations to pin braze the 24” anodes to the 4” pipes and installation of piggy back blocks. 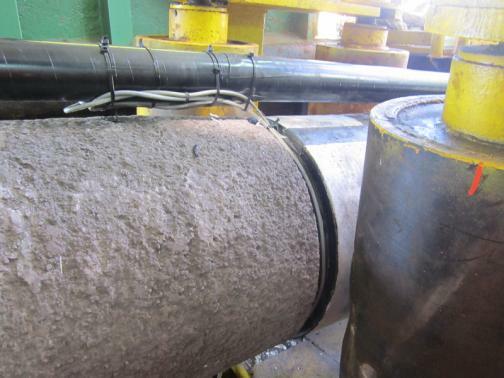 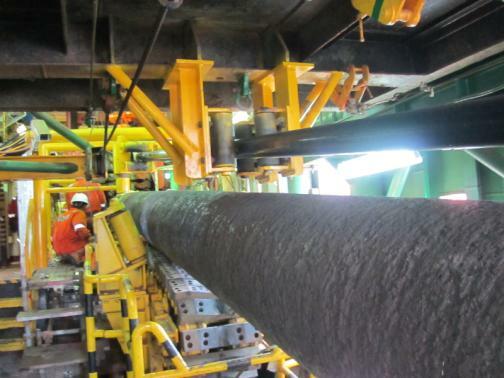 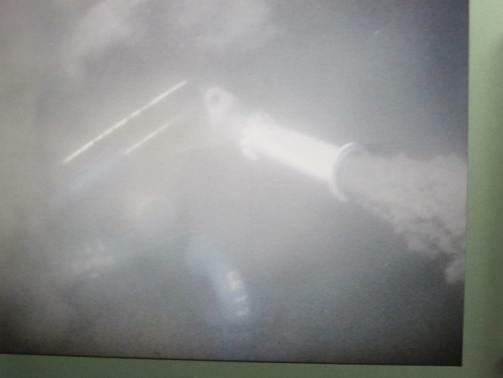 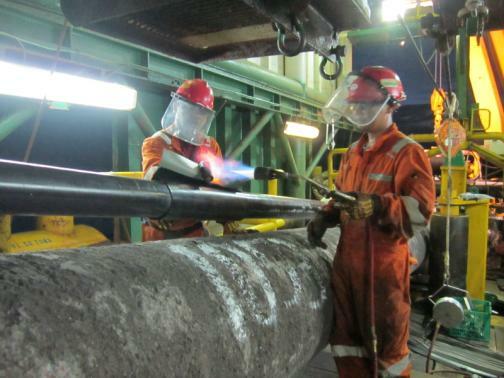 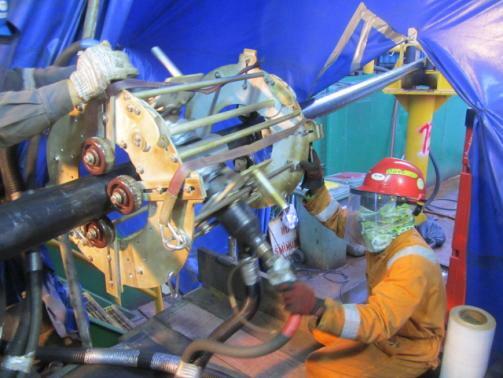 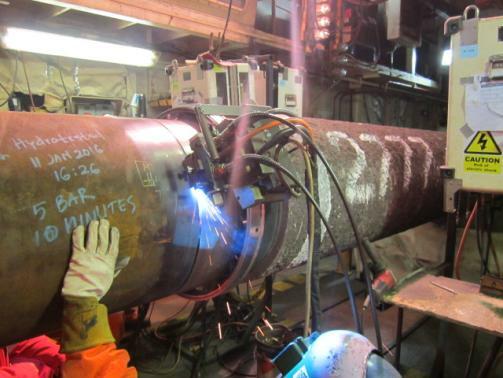 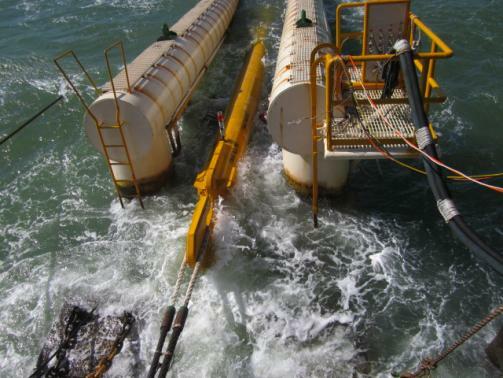 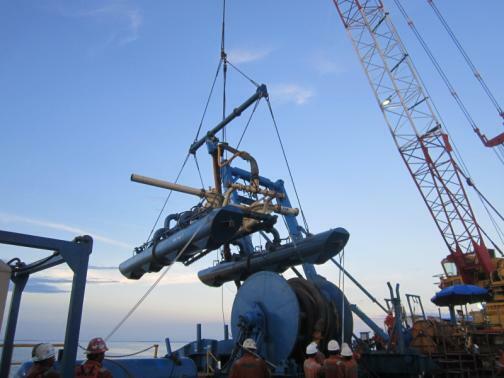 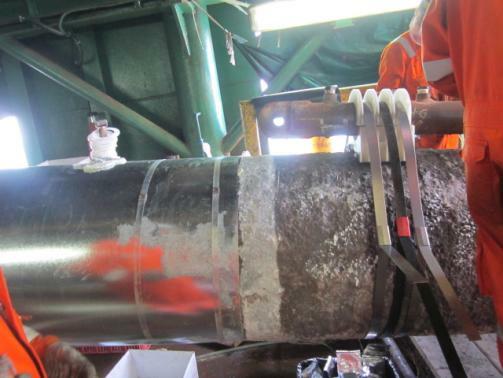 Working closely with DLB01 barge management team, support rollers were constructed to route the rigid 4” pipeline from the open main deck of DLB01 into the pipelaying tunnel. 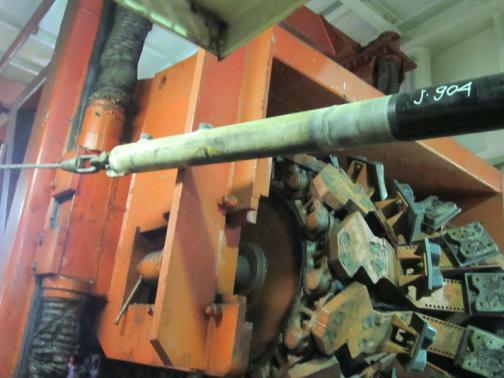 Each station readiness were ensured with trials after the support rollers were constructed and fitted to the main deck. 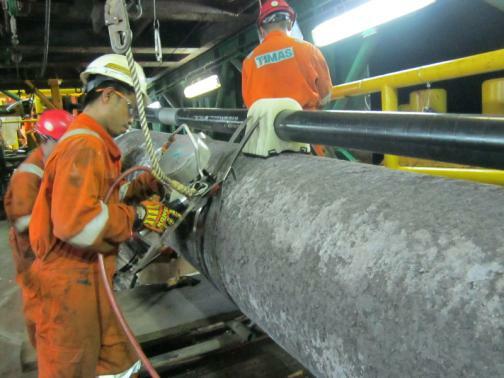 OCS was also subcontracted the scope of 32km piggyback pipeline post trenching from KP 70.915 to KP 38.99. 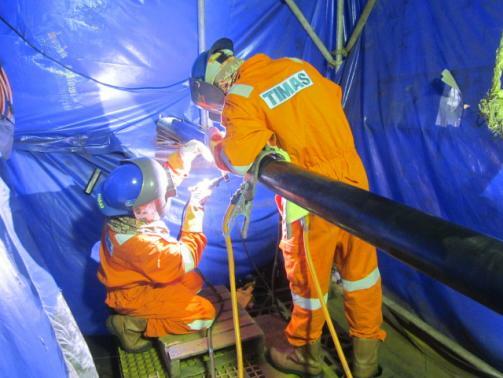 The technical challenge faced to post trench the piggy back pipeline at outset is to avoid the jet sled from coming into contact with the 4” pipeline. 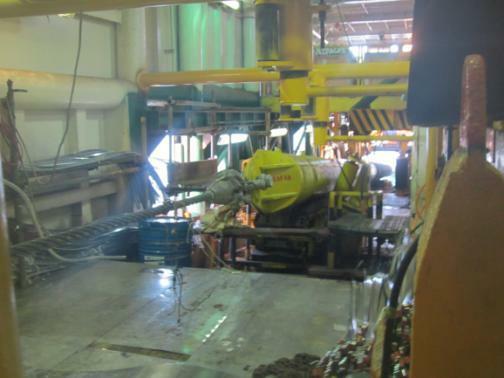 Where OCS pipe riding sled is impossible to accomplish this, OCS in turns fabricated an articulated pontoon jet sled. 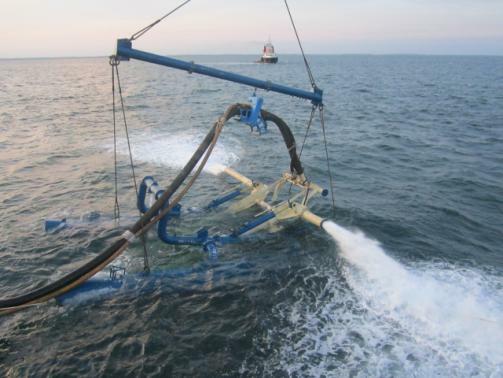 The articulated pontoon jet sled is supported by the A-Frame during the operations at a constant elevation to prevent the sled from self lowering in the event the soft soil materials cannot support the weight of the sled. 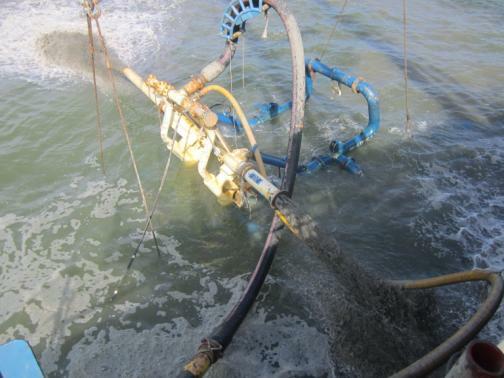 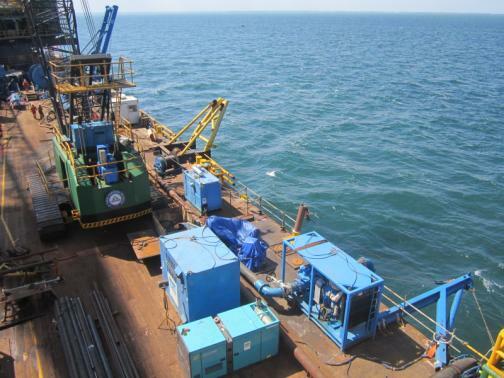 The overall duration to post trench the 32km pipeline is approximately 80 days including mobilization of the spread and transferring from the deep water barge to the shallow water barge.